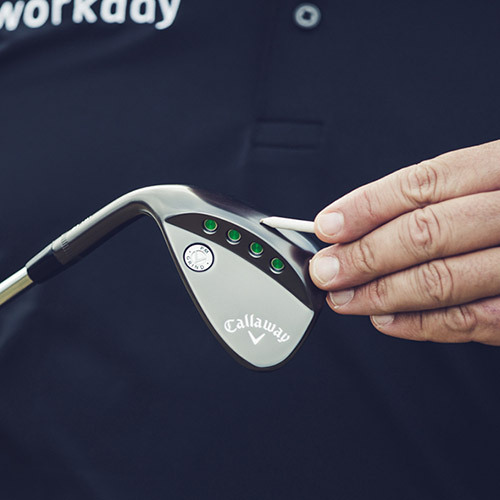 NEW Callaway Customs brings Tour-level customization, personalization, and craftsmanship to all golfers. 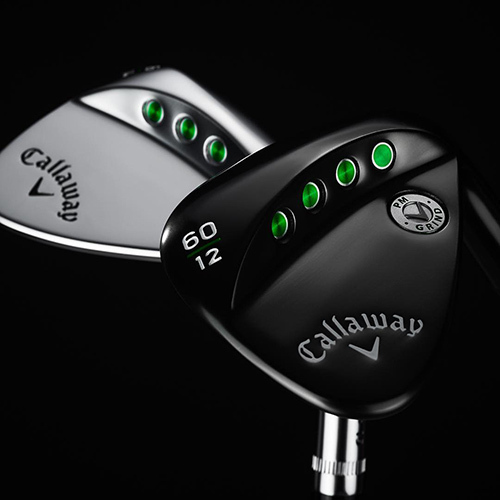 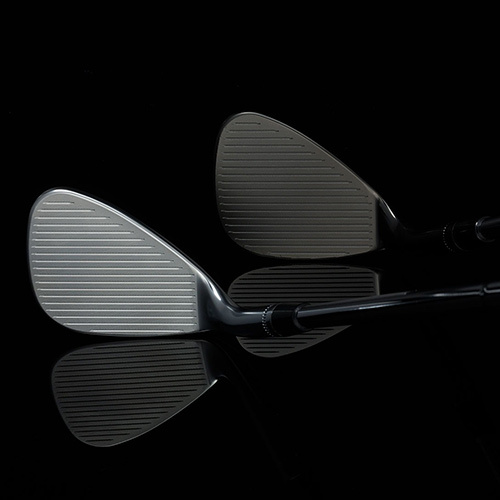 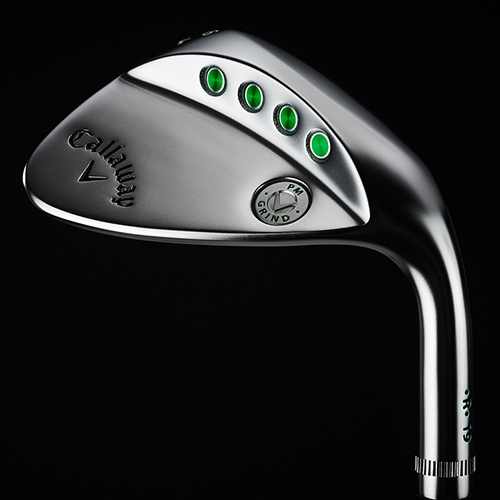 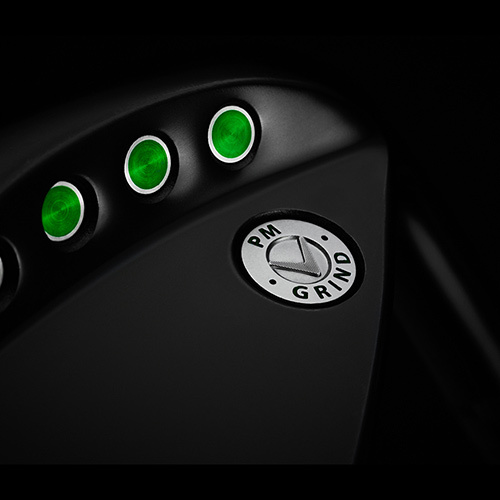 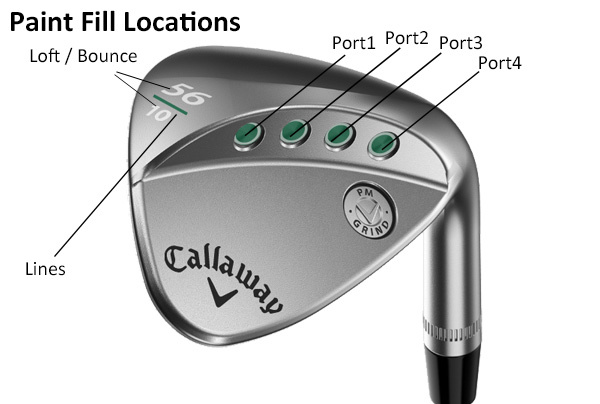 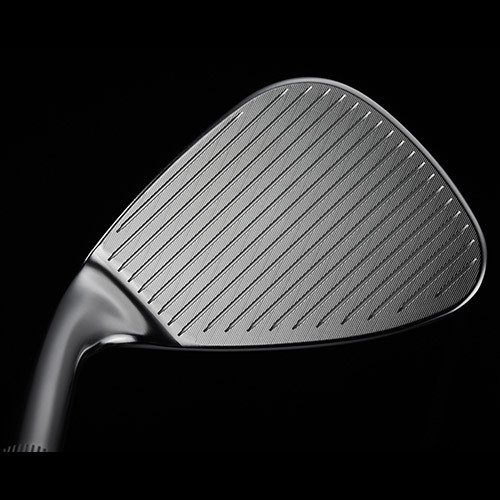 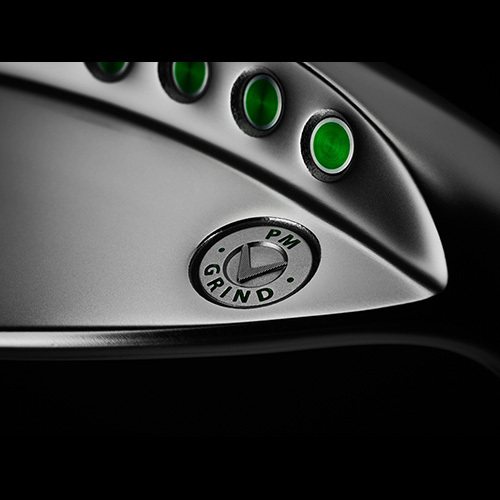 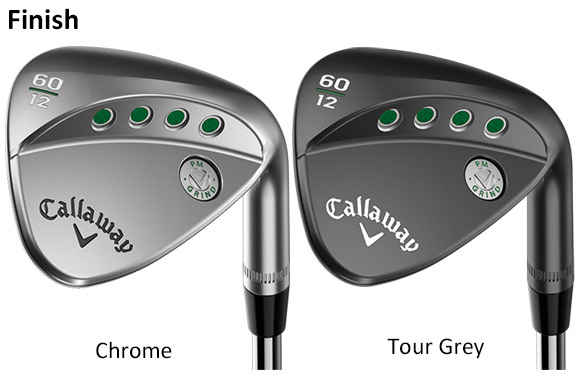 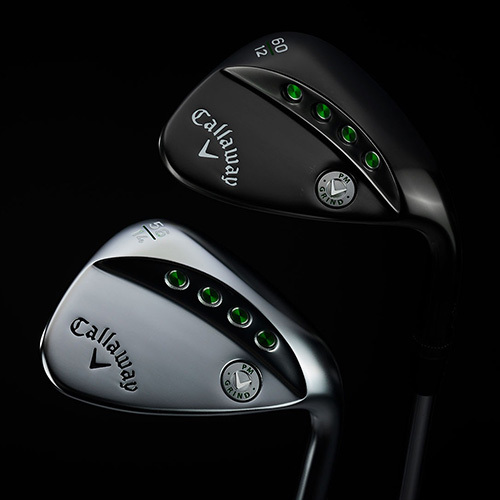 With a variety of stamping options, you can quickly add personal touch to your Callaway wedges. 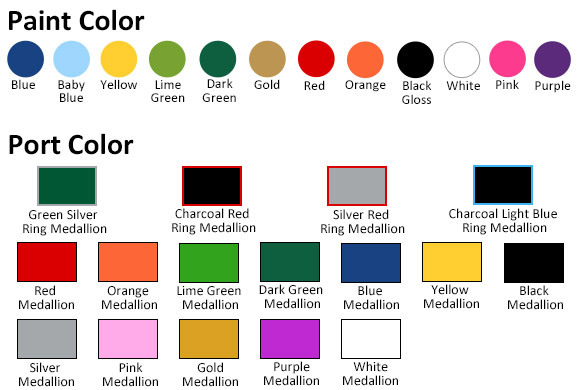 Stamping options include letter, numbers and symbols in a variety of styles and colors.